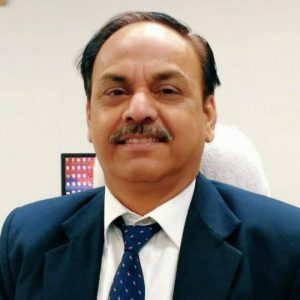 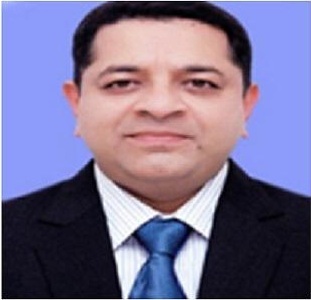 New Delhi: Indian Oil Corporation (IOC), the country’s largest fuel retailer, Announced the appointment of Gurmeet Singh as Director (Marketing) at the firm. 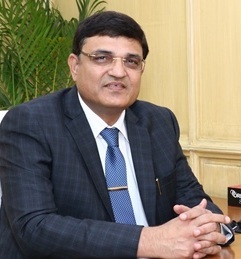 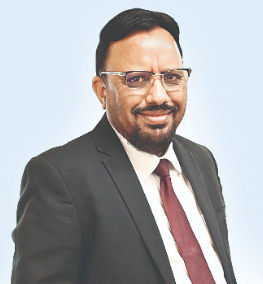 Prior to his appointment, Singh served as Executive Director of Liquefied Petroleum Gas (LPG) vertical at the company's Marketing Division in Mumbai. 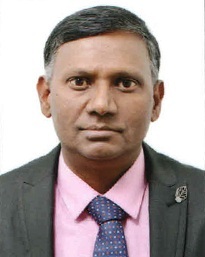 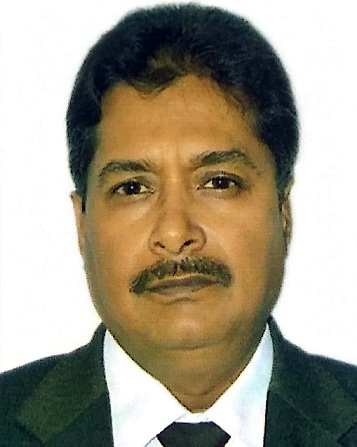 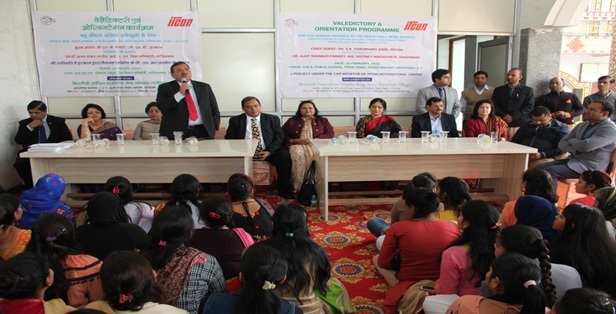 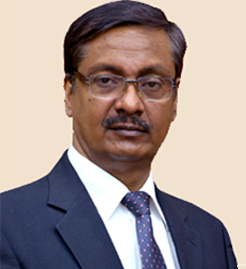 Singh is a mechanical engineer by training and had joined IOC in 1983 as a management trainee. 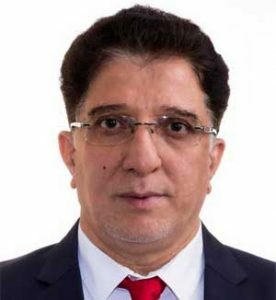 IOC said he has handled multiple portfolios including assignments in Project Management, Engineering, Retail Sales and LPG divisions.